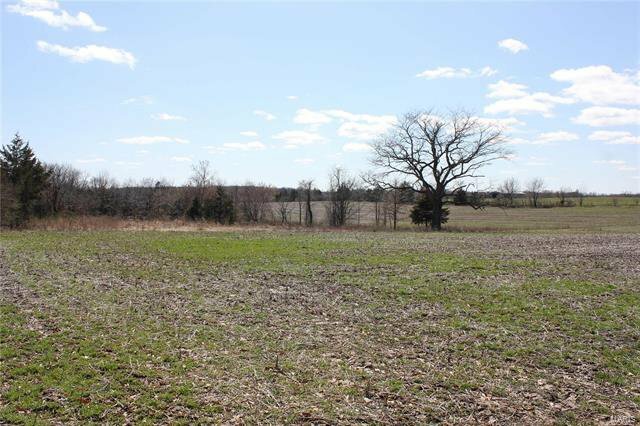 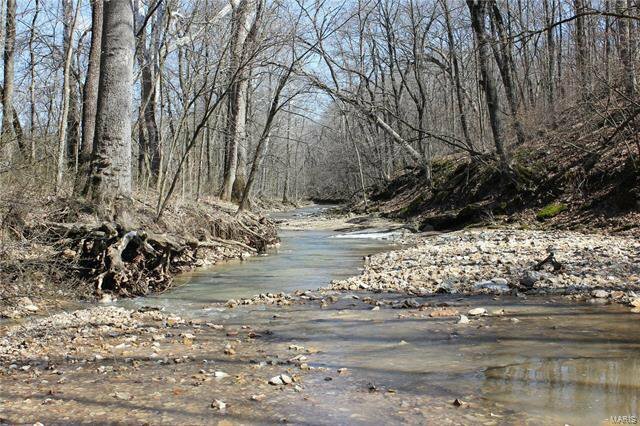 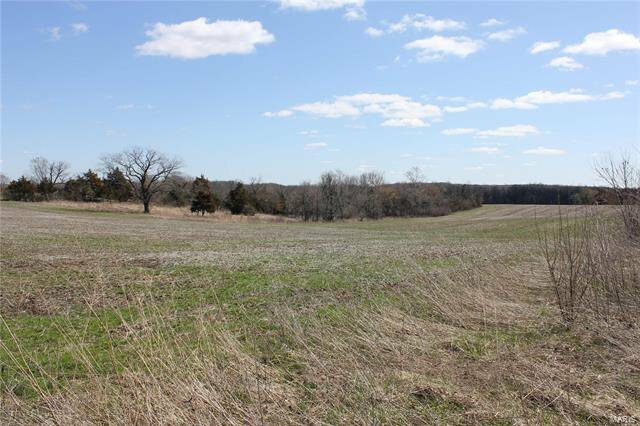 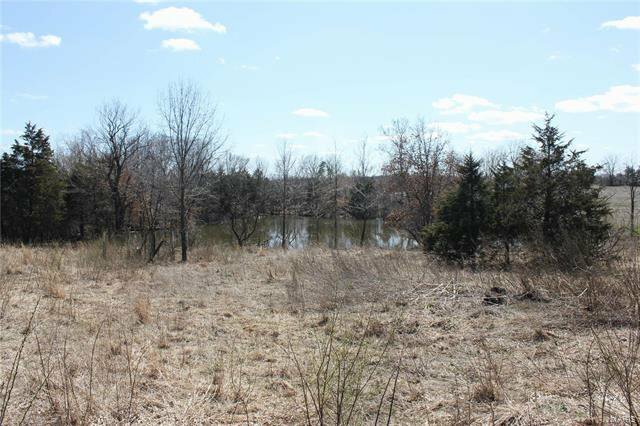 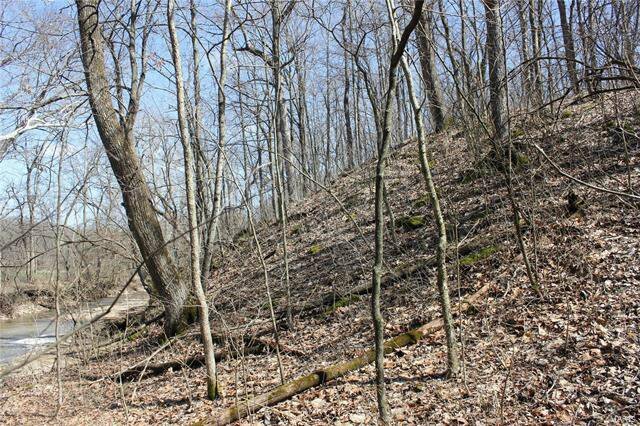 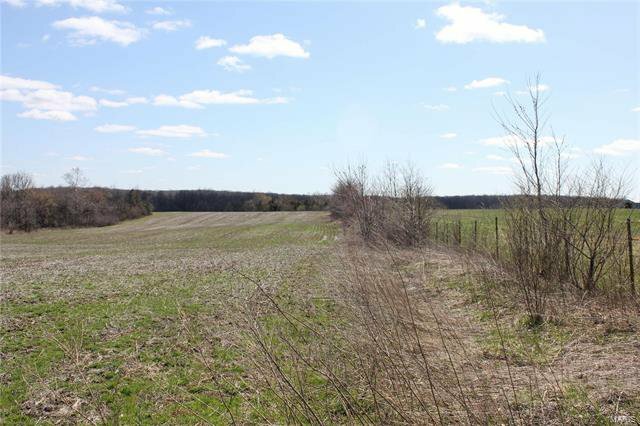 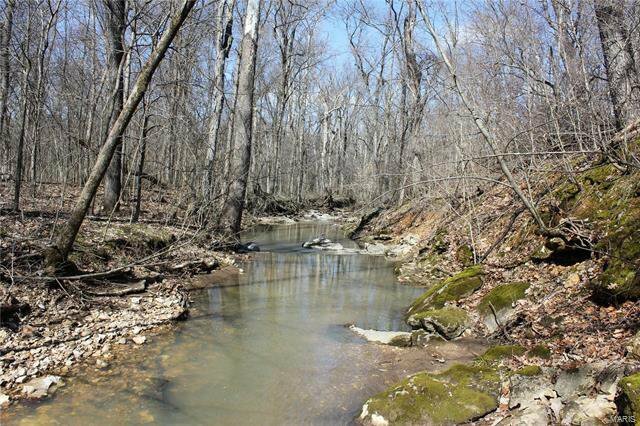 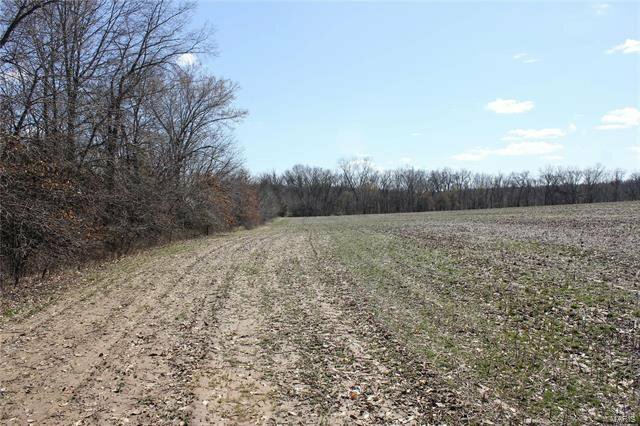 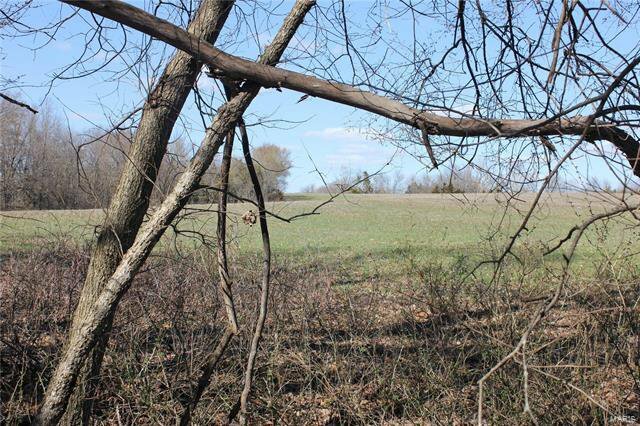 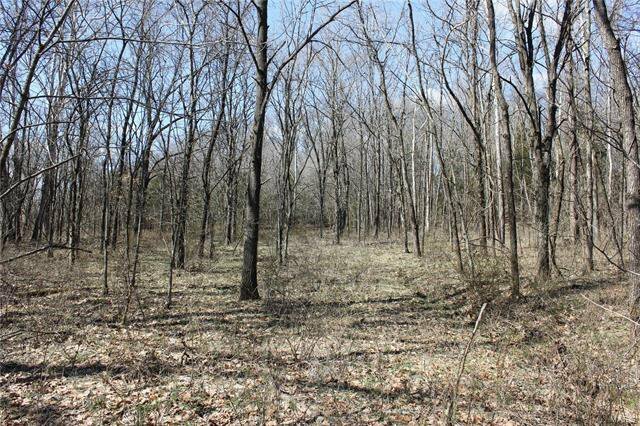 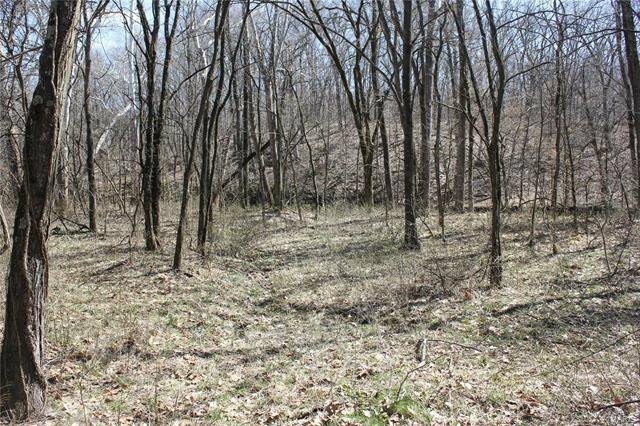 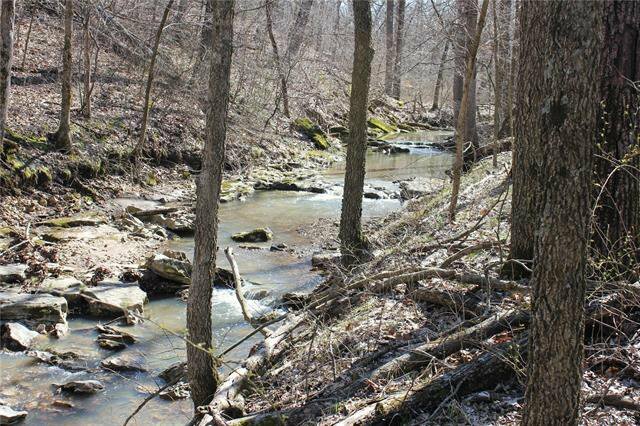 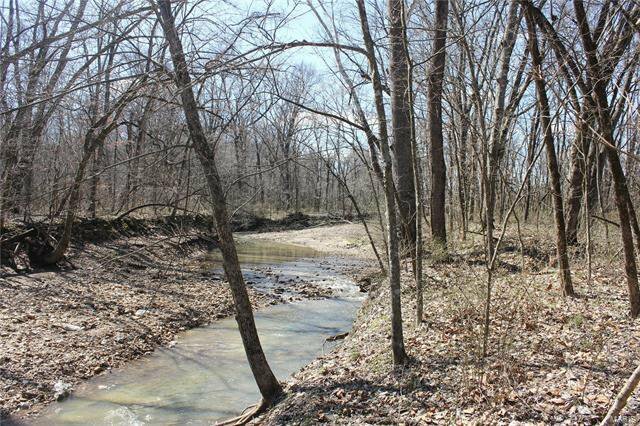 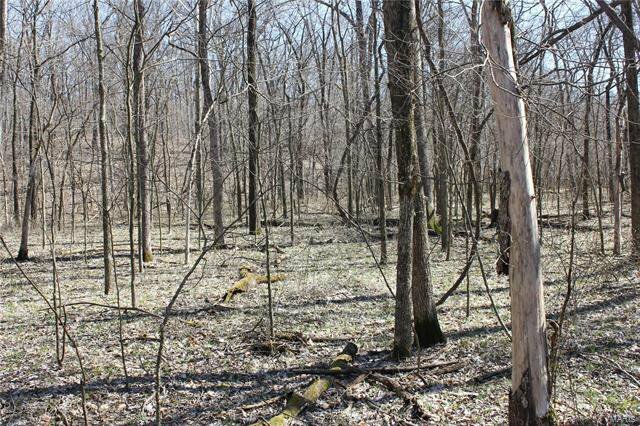 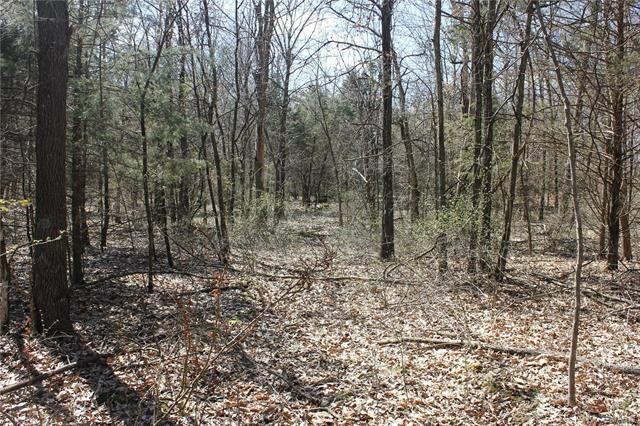 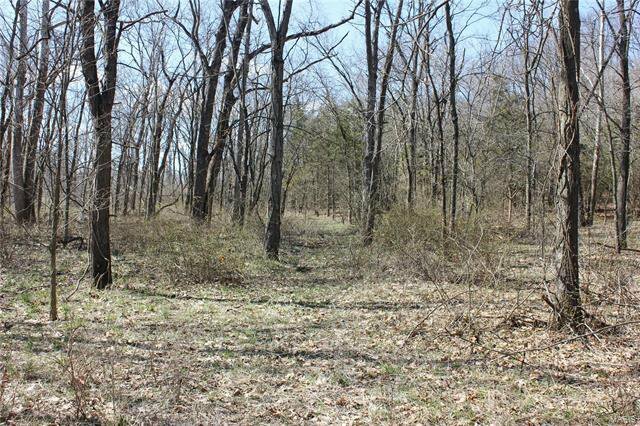 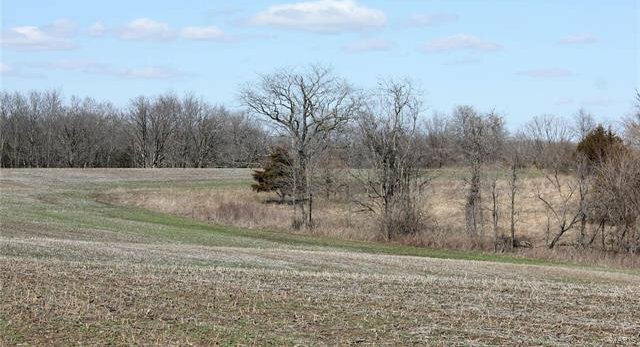 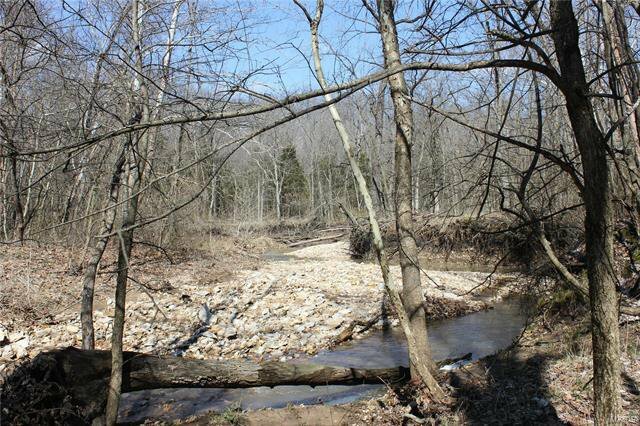 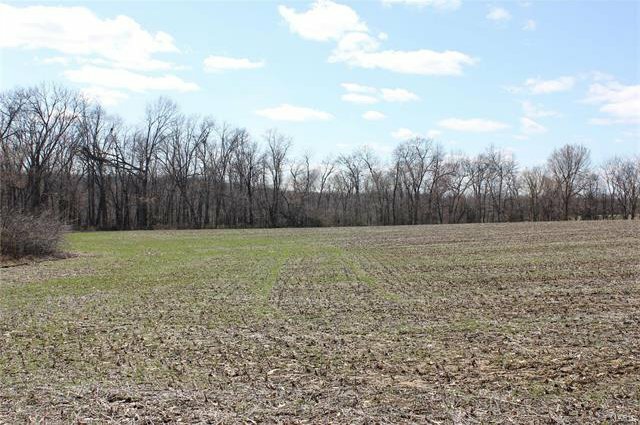 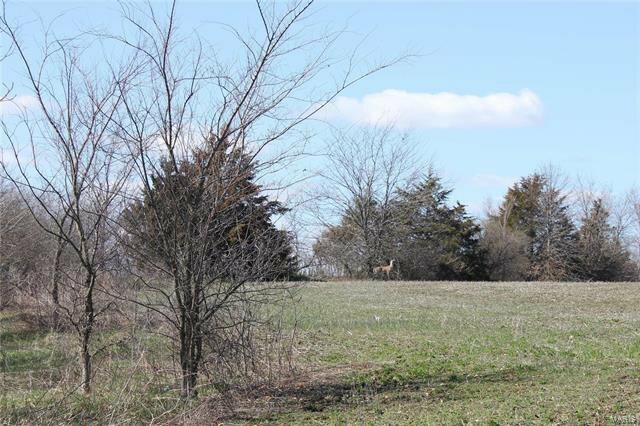 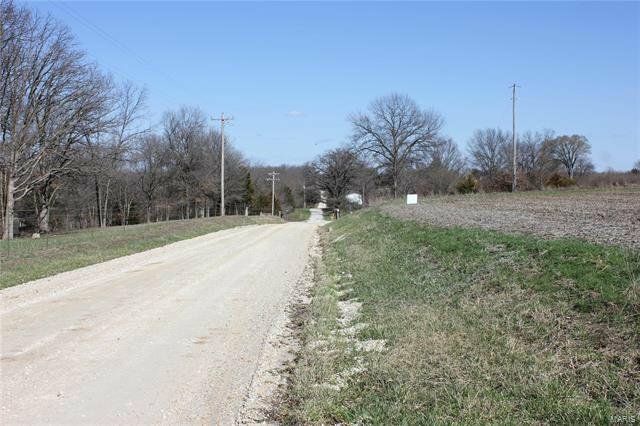 Just over 31 acres of beautiful rolling hills in Unincorporated Lincoln County. 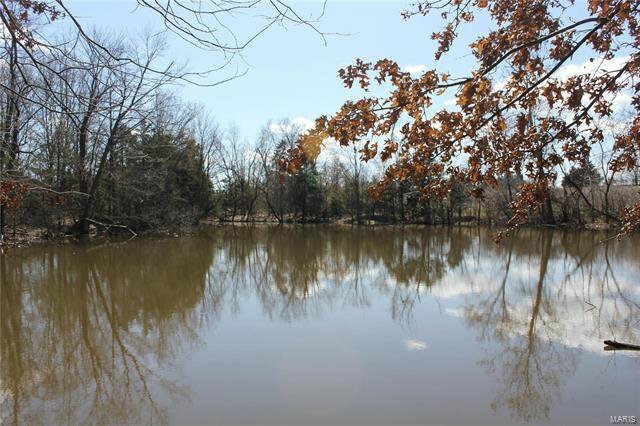 ½ acre pond and creek on property. 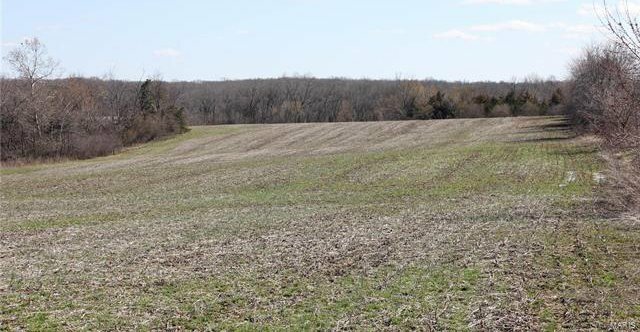 Currently used for recreation and some farming. 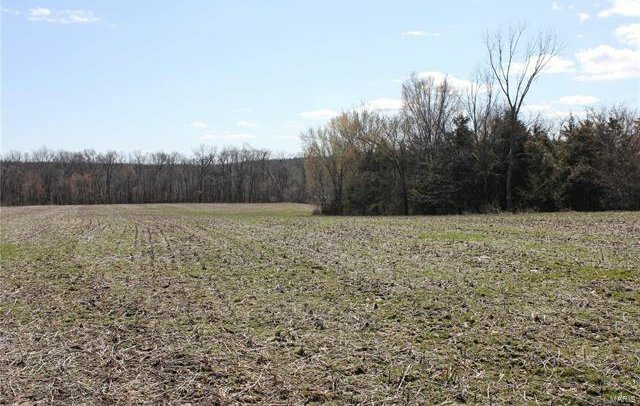 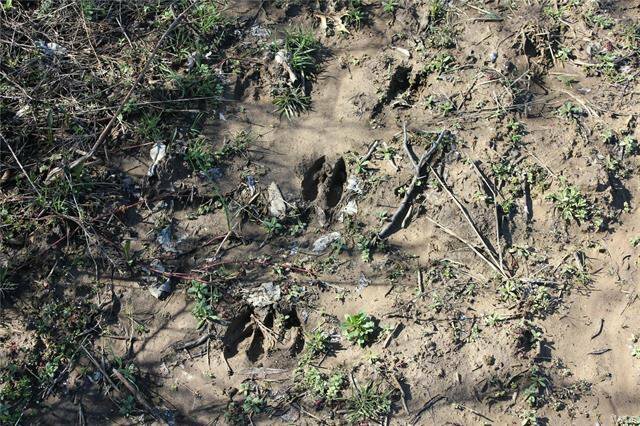 Property sale includes current year-to-year lease on 13 acres with a local farmer to plant soy beans or corn. 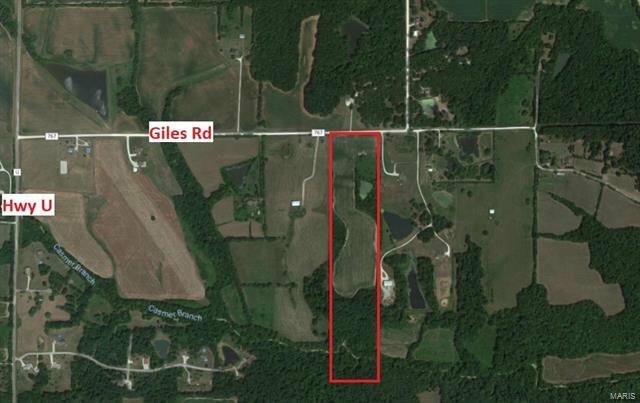 Giles Road is currently chat gravel. 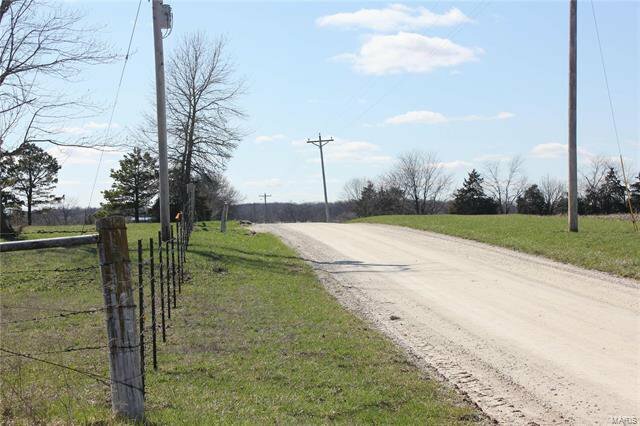 Lincoln County Hwy Dept to chip-n-seal in 2019 and pave in 2020. 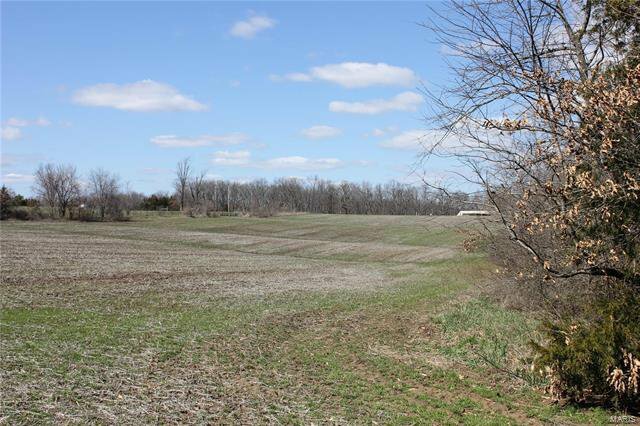 Great land for recreation, farming, or building your dream home.